Are there too many deer in Northern Michigan? Many foresters and forest land managers respond with a resounding YES to that question. This video presentation concerns the forest damage caused by an excessive deer population and what one forest owner is doing about it. The former Executive Director of the Leelanau Conservancy and steward of the Palmer Woods Forest Reserve, Brian Price says deer are consuming wildflowers, low shrubs and tree saplings at an incredible rate. The damage caused by this overbrowsing is making it very difficult to grow new trees right at a time when we really need forest regeneration. Northern Michigan’s forests are changing. Attacks by invasive pests like the emerald ash borer and the tiny insect that causes beech bark disease are killing off most of those species in hardwood forests throughout the region. In fact, most of the ash and beech trees in places like Leelanau County are already dead or dying. Added to that calamity, the forests are suffering the impacts of increasingly severe storms. 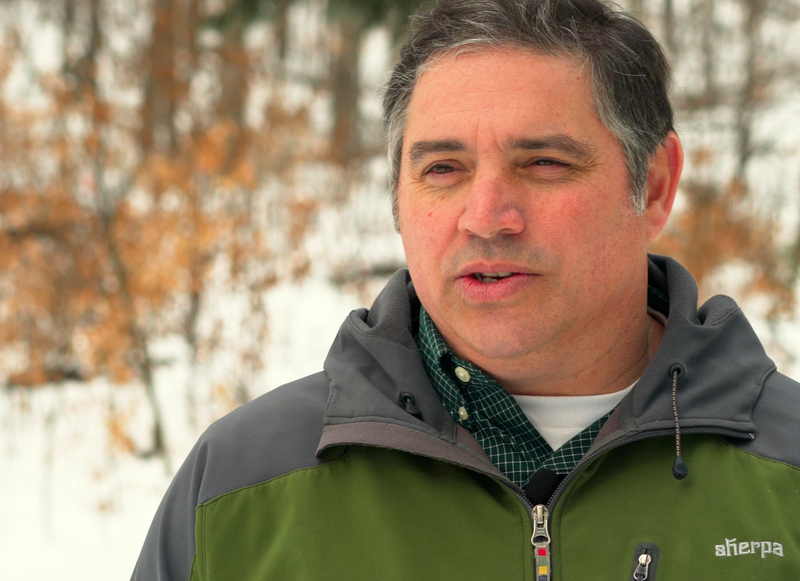 According to Tom Nelson, Leelanau Conservancy’s Executive Director, proactive management practices at the Palmer Woods Forest Reserve will help identify and demonstrate approaches to sustainable forestry. A key part of this work is providing for forest regeneration in spite of an over abundance of deer. 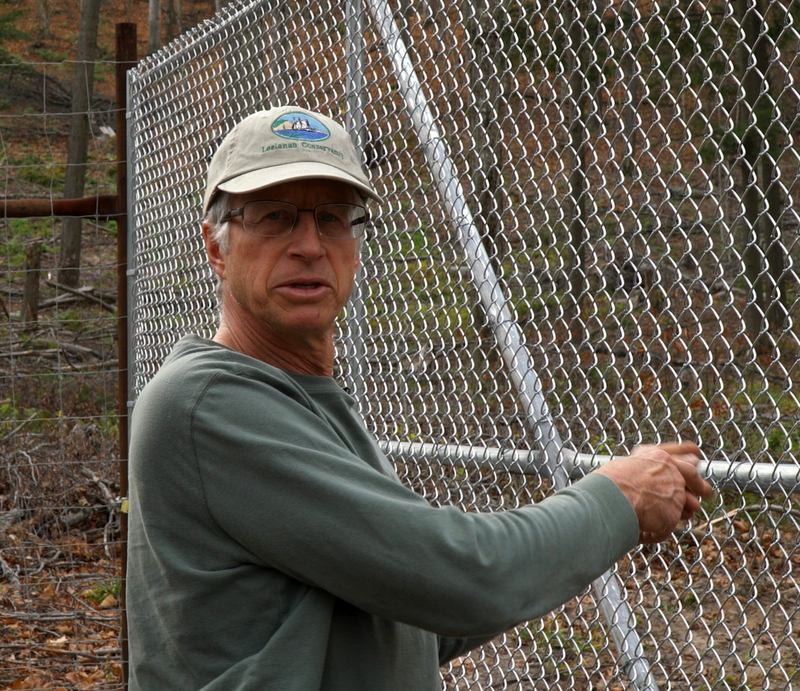 Brian explains that the use of deer exclosures will help the Conservancy better assess deer impacts on the health and diversity of Northern Michigan’s hardwood forests. People are invited to visit Palmer Woods and see the two large forest tracts that are fenced to keep the deer out. The difference between inside and outside the fence, Brian says, will be very apparent very soon.